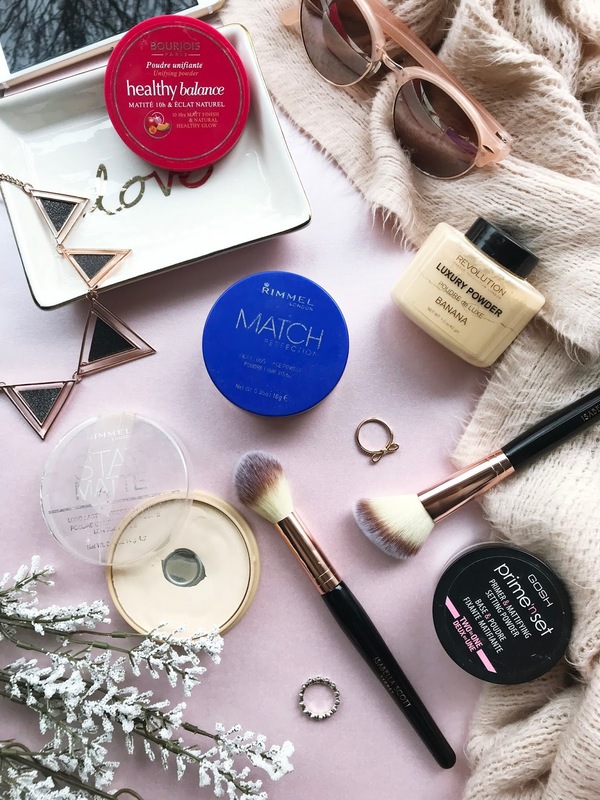 For your full face of makeup to last all day it is important to set your makeup with the right setting powder. 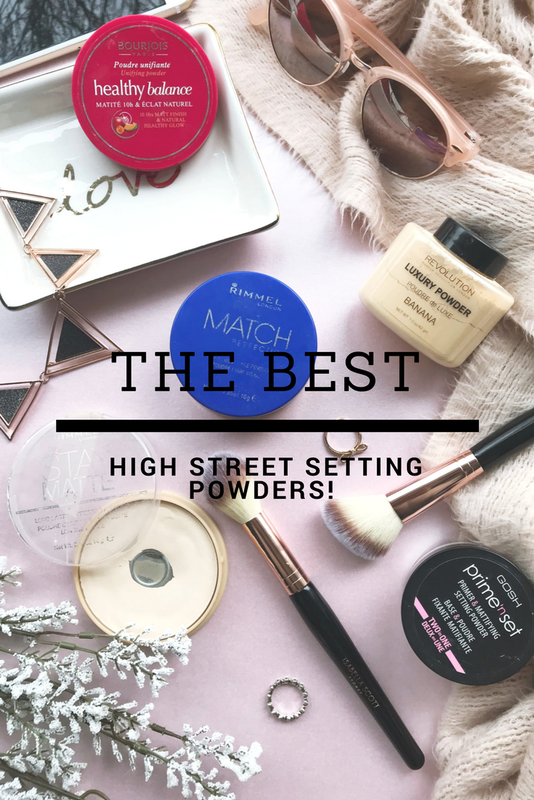 I have seen a lot of High-End powders that are really good but I've always used High Street ones because of their much more affordable price tag! This is one of the only coloured setting powders that I use. It doesn't have too much pigmentation but it does leave the skin looking matte which I love. I like to also use this powder on days when I don't feel like wearing foundation. It gives nice coverage to the skin and this mattifying powder also gives the skin a natural glow without the skin looking too flat. I usually use this powder mainly for baking my under eye area after applying concealer. My under eye area always creases if I don't bake and I find this powder to be perfect for that. It makes my under eye area look and feel smooth and stay crease-less all day. I like to apply this powder with a dry beauty sponge and leave it on for a few minutes while I finish off my eye makeup. This powder is one of my favourites. It isn't for setting the whole face but for areas like under the eye area. I don't use this powder very often but if I'm going on a night out and wear a lot of makeup I'll use this powder. You only need a very small amount because this powder is quite pigmented. If I don't bake my under eye I usually set it with a banana pressed powder and I have recently started using this loose powder and a small setting brush for better setting power. This powder used to be my absolute favourite, it's probably repurchased it around 4 of 5 times. 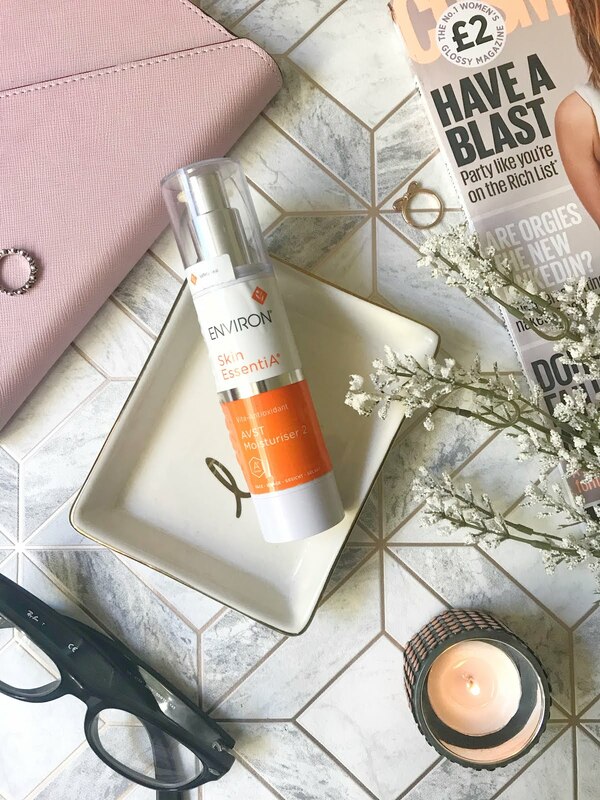 It has a very fine consistency and doesn't leave your face looking cakey! This powder looks best when it is lightly dusted all over the face. This leaves the skin matte, I like to use this powder when I have used a more dewy foundation and this powder helps me get the matte look I want. A few years ago everybody was talking about this powder and how good it was so I brought it straight away. I have been using it on and off for a few years now. This powder is also a bit different than the others because it can also be used as a primer. I have used this powder a few times under my foundation and it has worked really well. It keeps the skin matte but doesn't make me look like I've got too much makeup. 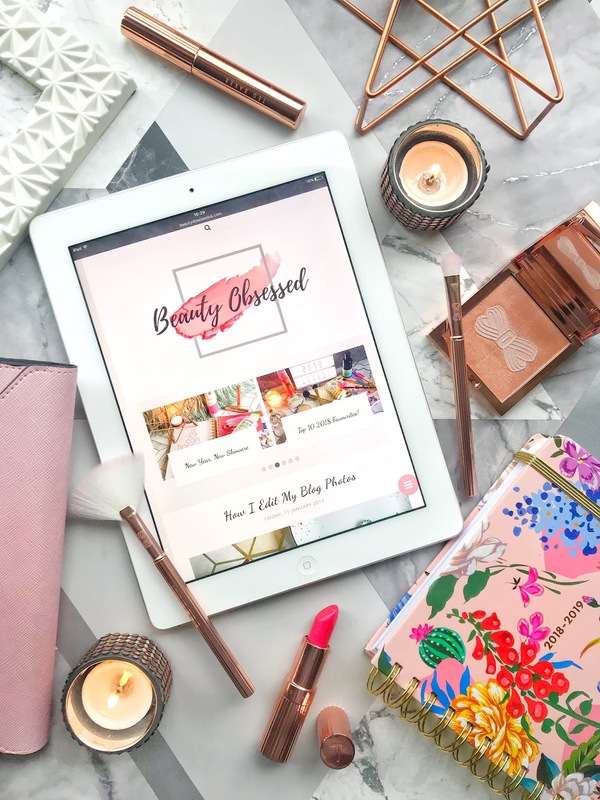 For the best makeup day, it is important to use all the right products to make you look and feel fabulous. 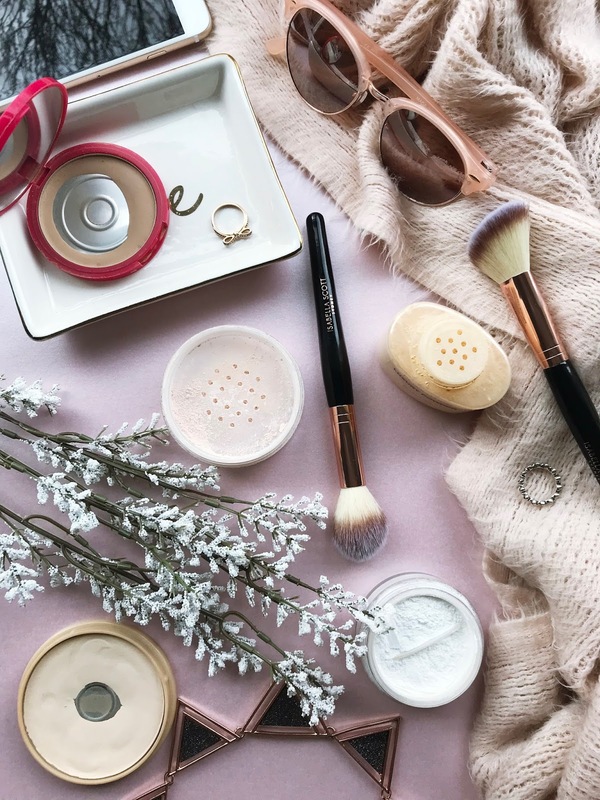 What setting powders do you love? I've heard a lot of good things about the Match Perfection powder from Rimmel but haven't used it before! I love their Match Perfection foundation though! Maybe I will give it a go! Thanks for the recommendations, I really want to try baking with a loose powder and the revolution and rimmel ones sound amazing.